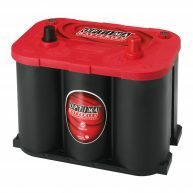 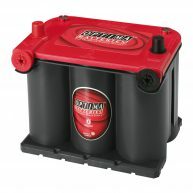 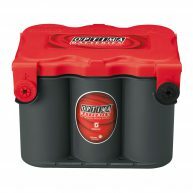 OptimaBattery.ca offers this application to help customers find the correct battery. We use the best information available to us. 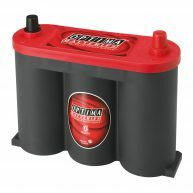 We highly recommend checking your size and part# of the battery you are replacing to ensure it is the proper one before ordering.